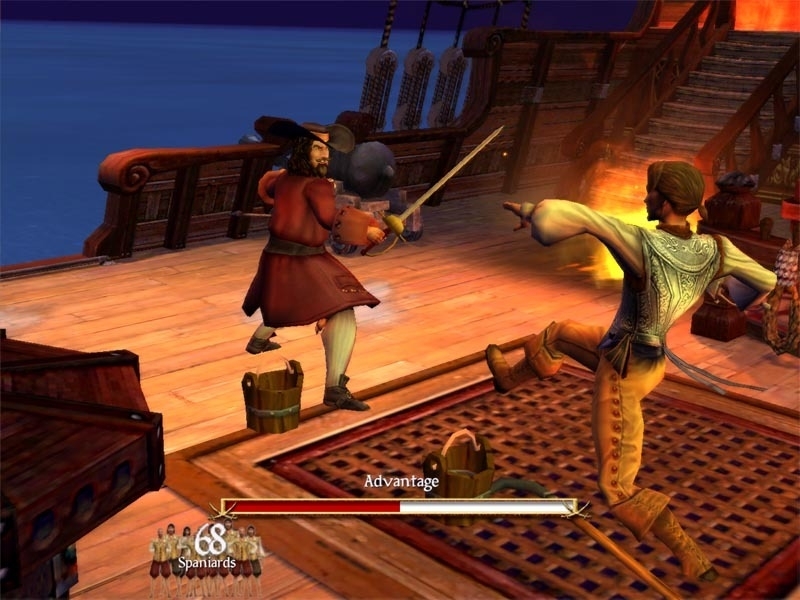 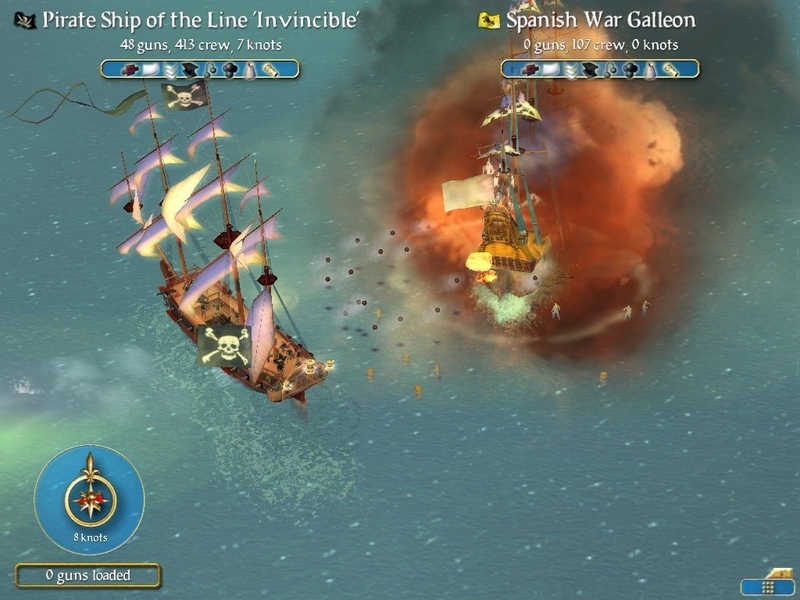 Sail the Caribbean, marauding all on the high seas or ally your ship and crew as a privateer in search of riches - the life you choose is up to you. 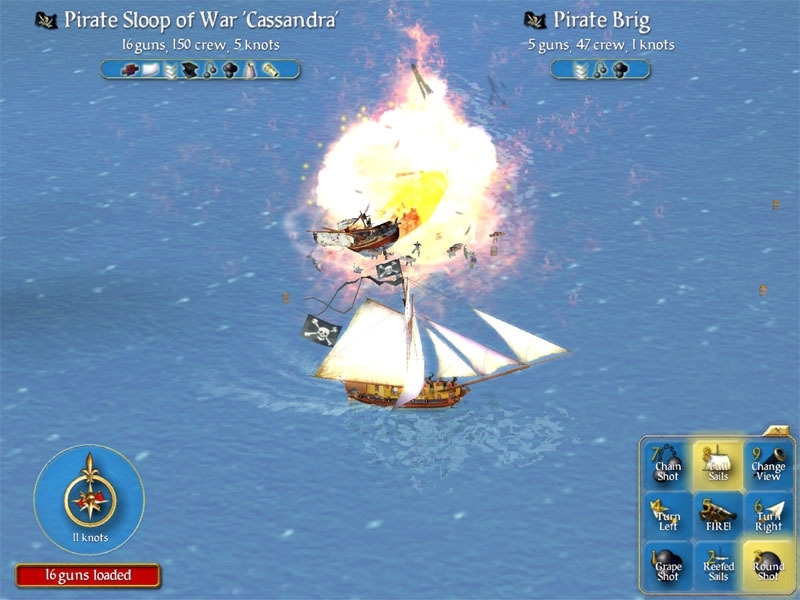 Face dogged enemies, raid unsuspecting villages, woo fair maidens, avoid capture or dig for buried treasure. 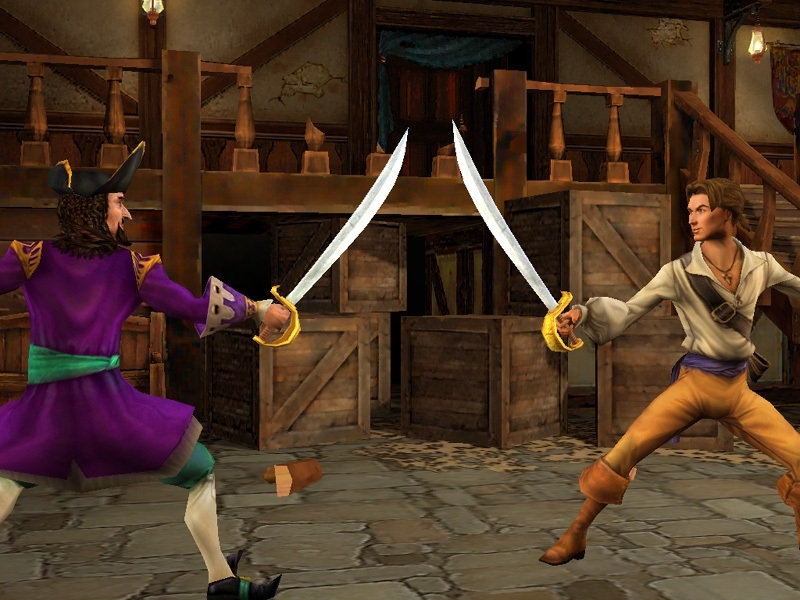 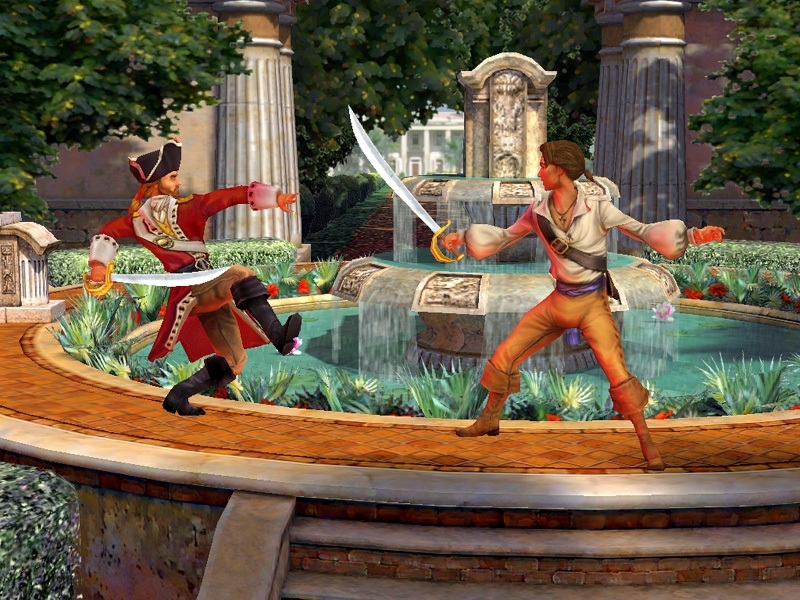 Discover what it takes to become one of the most famous pirates in history!